With GDPR coming into effect in may 2018, the complex requirements of the legislation may leave many companies struggling to comply. Enterprise file service platform FileCloud is adding new features to its platform to deliver compliance support for organizations using private cloud enterprise file sharing. The FileCloud platform provides a set of easy-to-use features that help enterprise organizations to adhere to the wide impact of GDPR. These include complete EU data-residency and support of GDPR compliance across both private and public cloud deployments. In addition, FileCloud is introducing the ability to manage multiple policies across users, including GDPR, which means that organizations can choose to show GDPR specific consent only to users in the EU and not those who reside elsewhere. 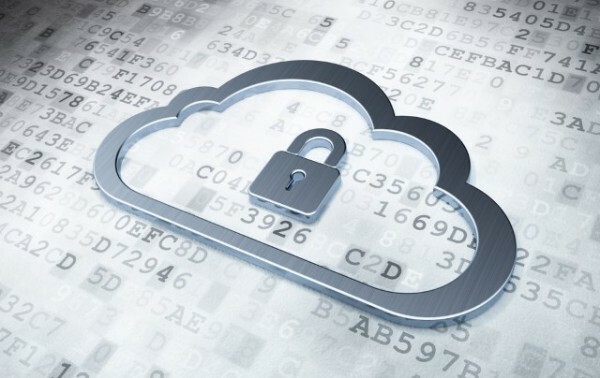 "FileCloud customers now have a platform to adhere to GDPR requirements, providing secure data protection and user privacy while allowing companies to refocus on their product," says Madhan Kanagavel, CEO of FileCloud. "With regulations going into effect in a matter of months, now is the time to ensure your organization is prepared for the impact of GDPR regulation. FileCloud is an optimal platform to help every organization to achieve full compliance in a rapidly changing landscape of government regulations." Features of the platform include privacy settings to ask for explicit consent from users while accessing, viewing or downloading files from FileCloud. Detailed policies and breach plans for customer data in FileCloud Online meet the GDPR requirement that users are notified of any breach. FileCloud helps process access requests by allowing an organization's data protection officer or administrator to search for user personal information across all file content and activity logs. It also allows administrators to delete or anonymize all user data, including any traces in FileCloud access logs to meet 'right to be forgotten' requests. In addition FileCloud allows the export of files in standard formats and activity logs in easily readable CSV files. It's built on open standards and is designed to offer flexibility of deployment on private, public, or hybrid clouds. Plus there’s data residency, allowing customers to select the region of their choice for storing and processing data. You can find out more on the FileCloud website.